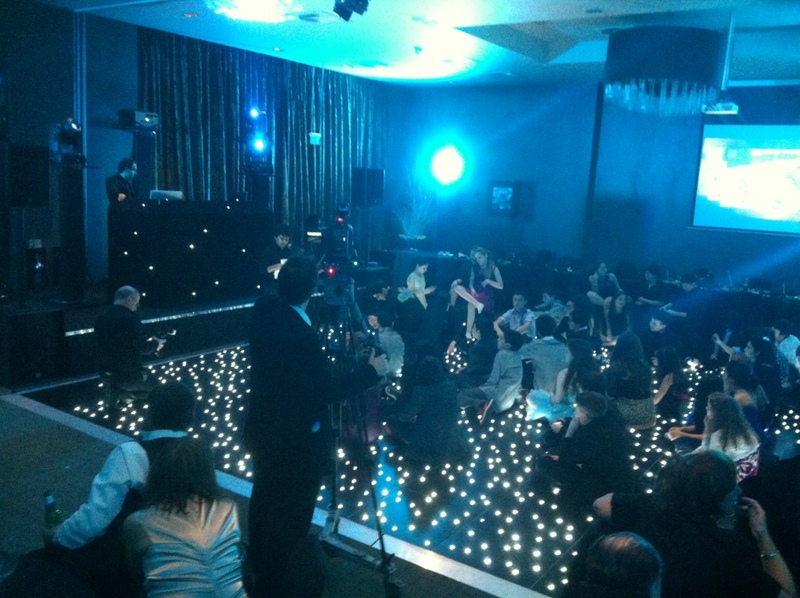 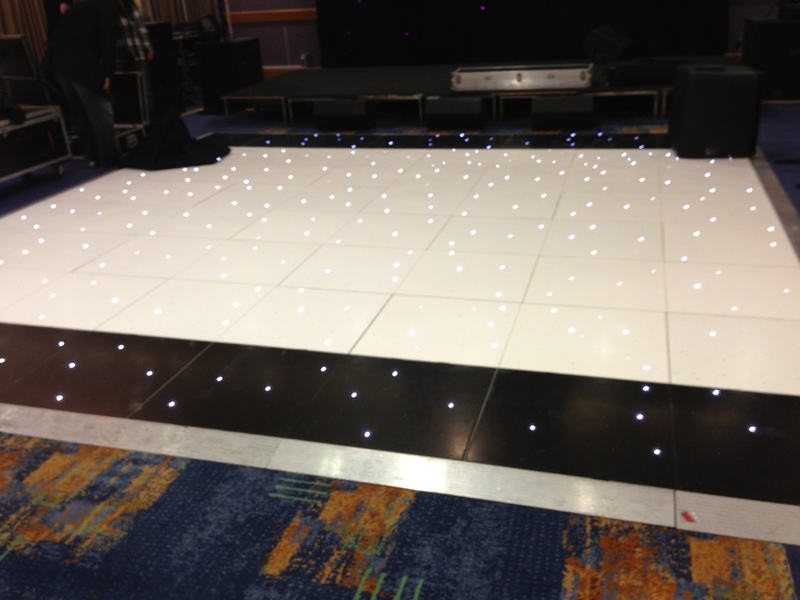 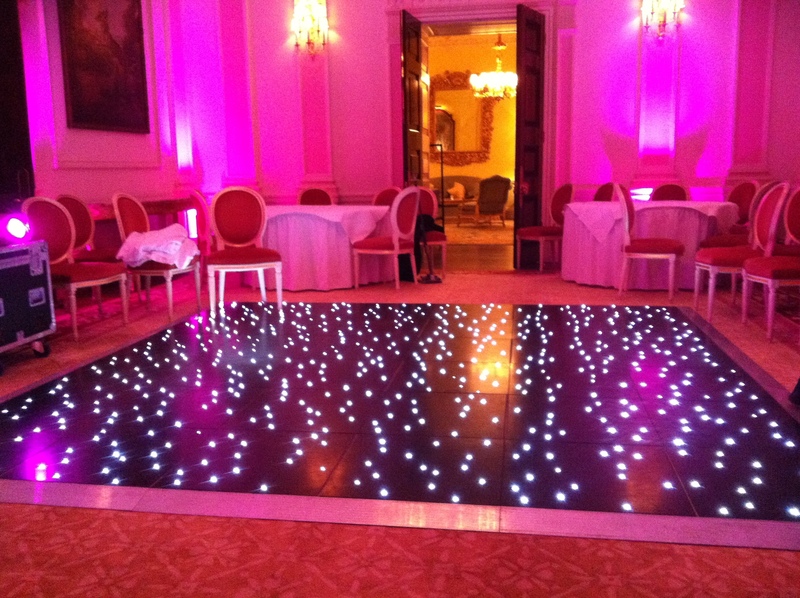 We also provided a 28ft mixed starlit floor. 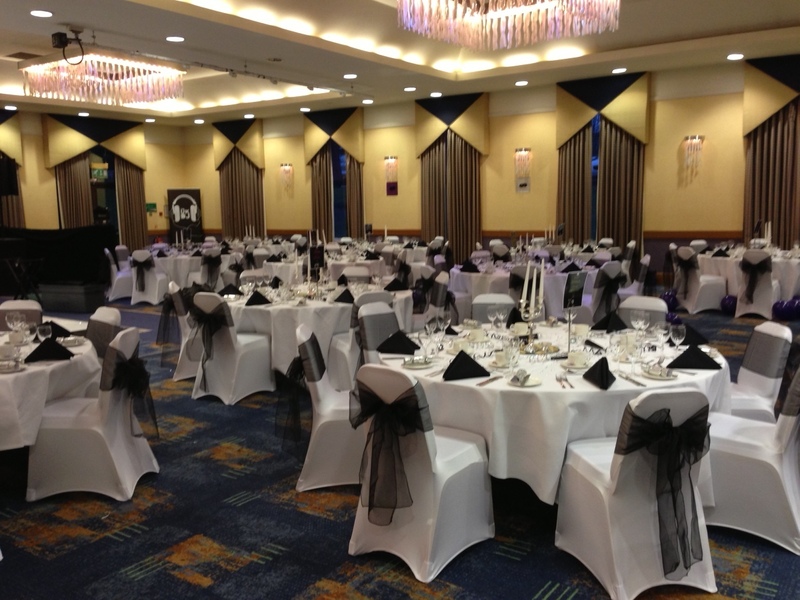 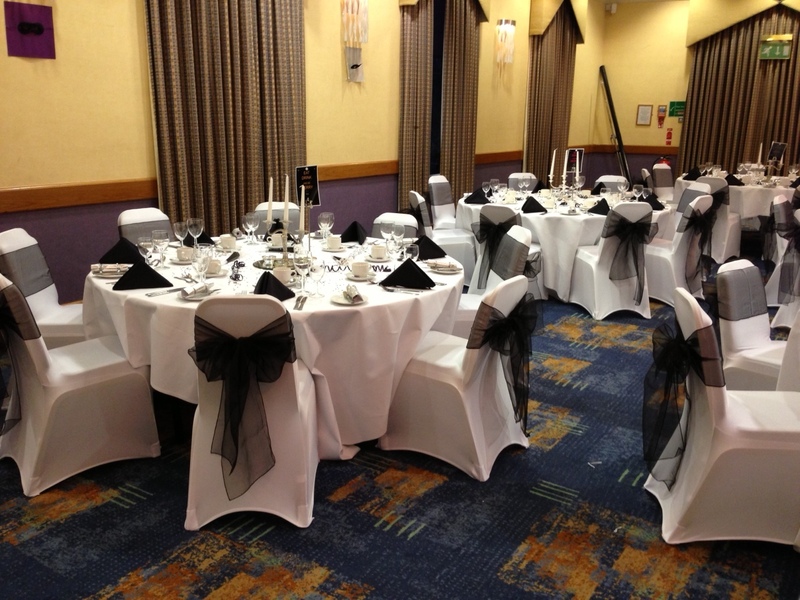 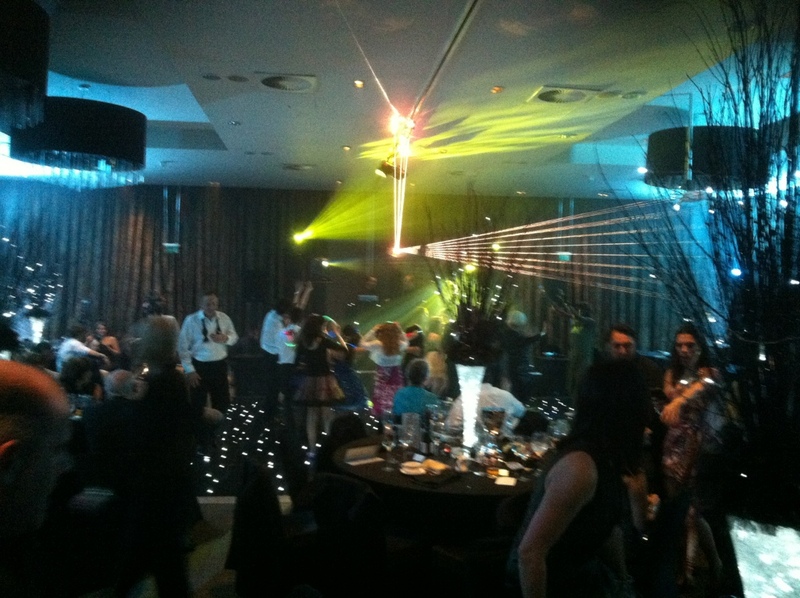 Check out our Dancefloor and chair covers that made the party. 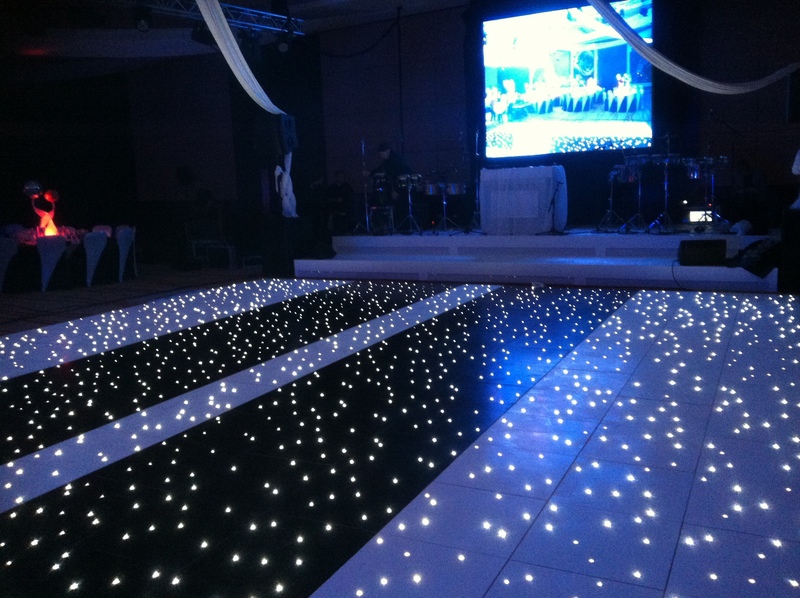 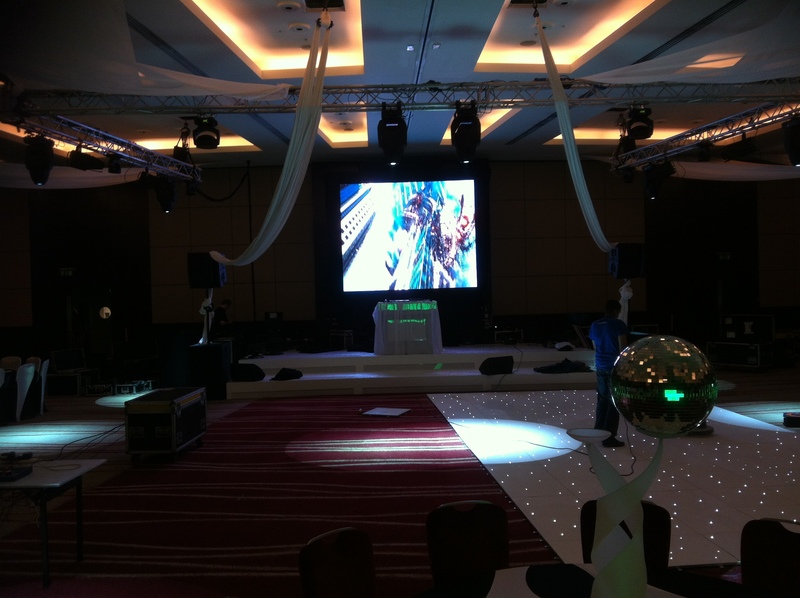 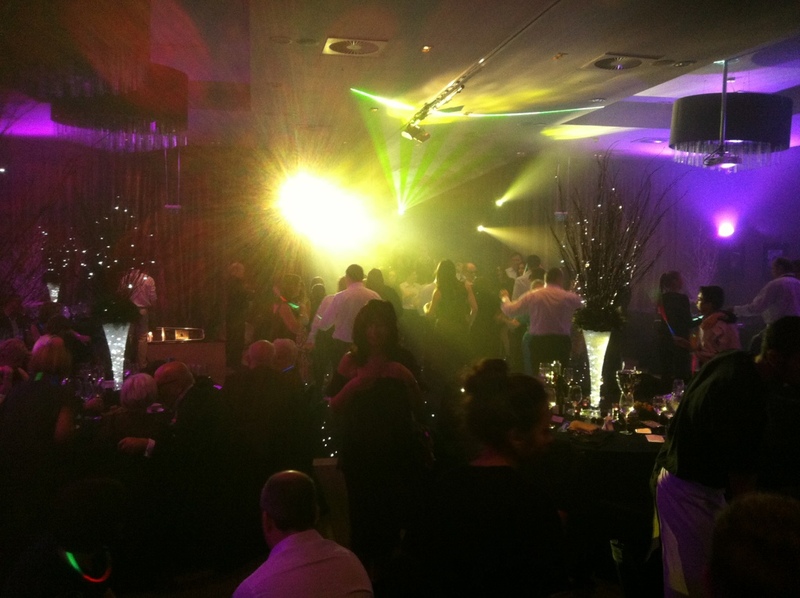 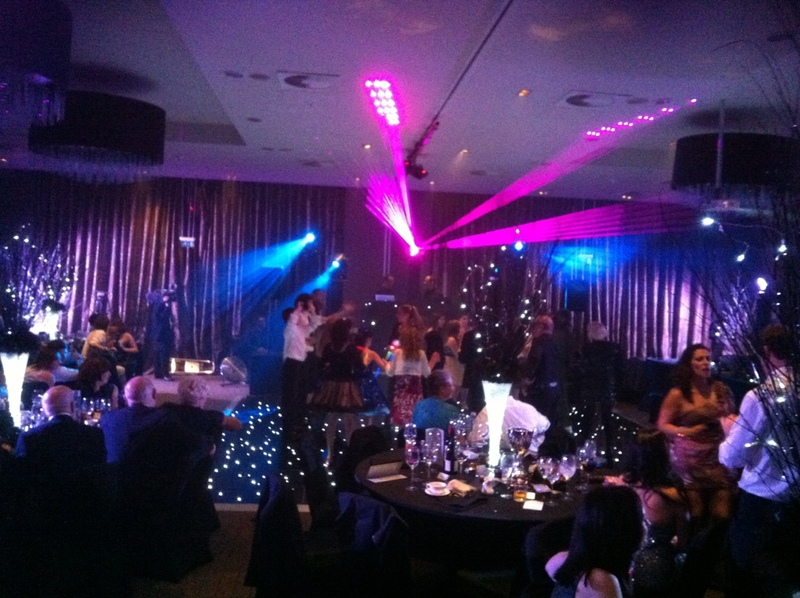 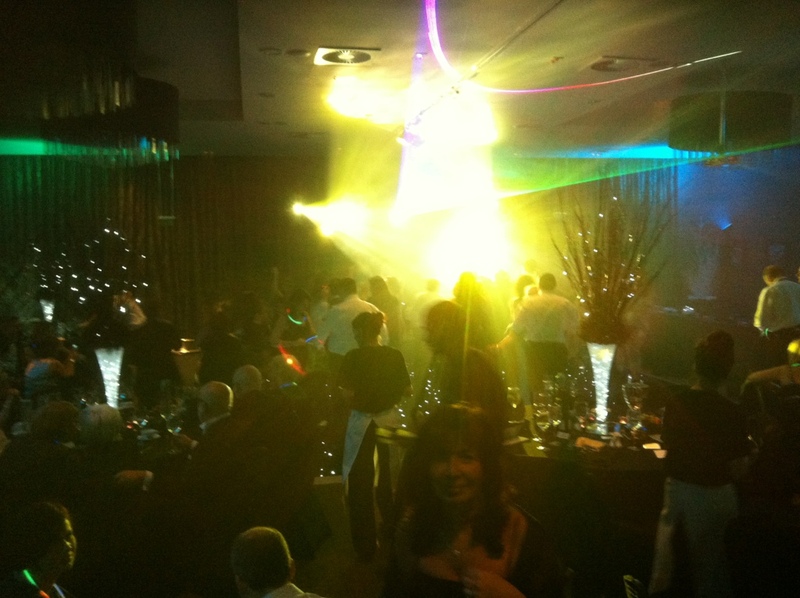 Check out the lovely venue that we helped make beautiful with our led Dancefloor, venue lighting and lazer. 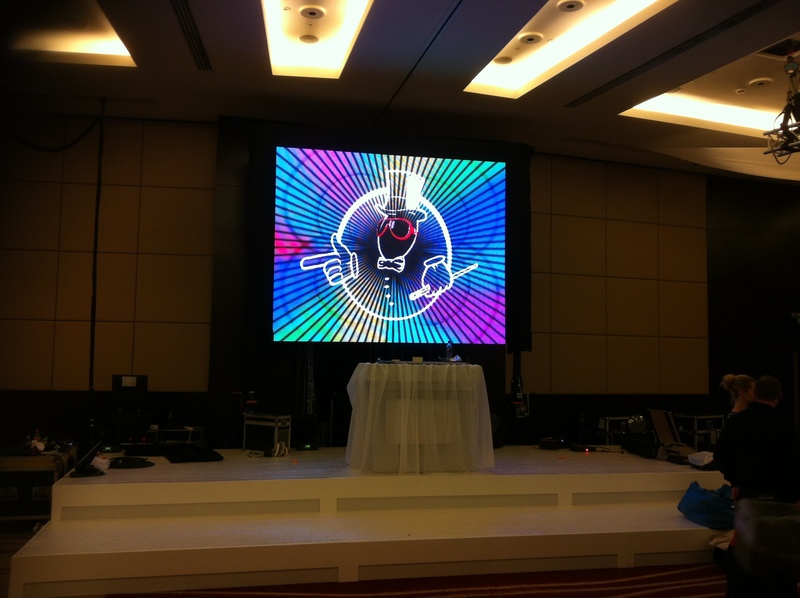 Finally it’s happened for the Ritz Hotel! 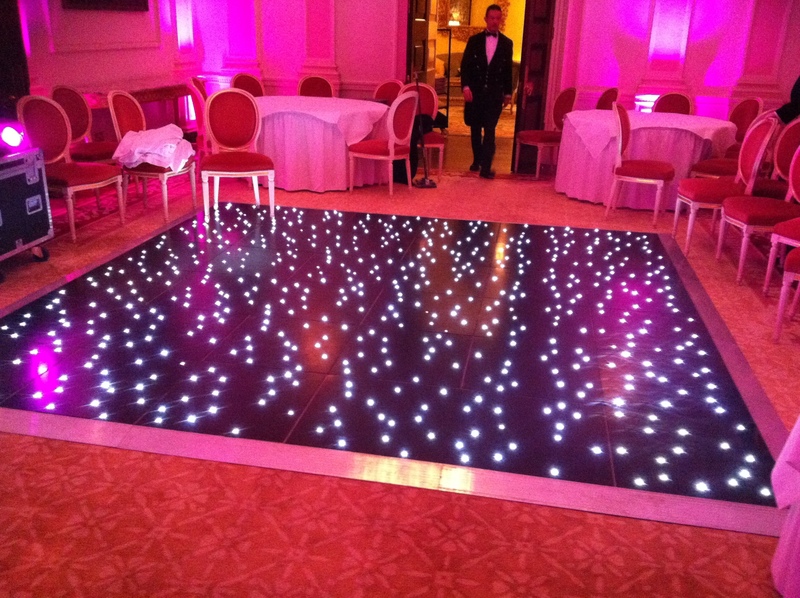 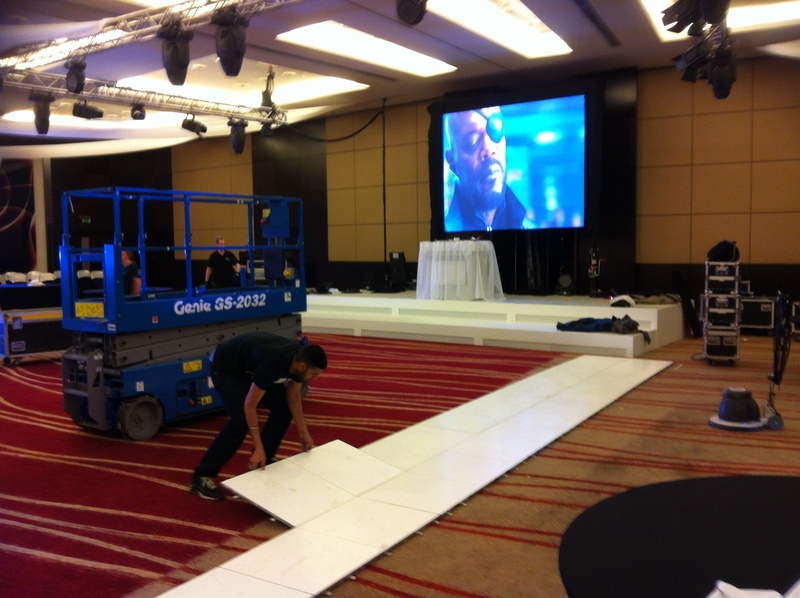 Their very first starlit Dancefloor hire. 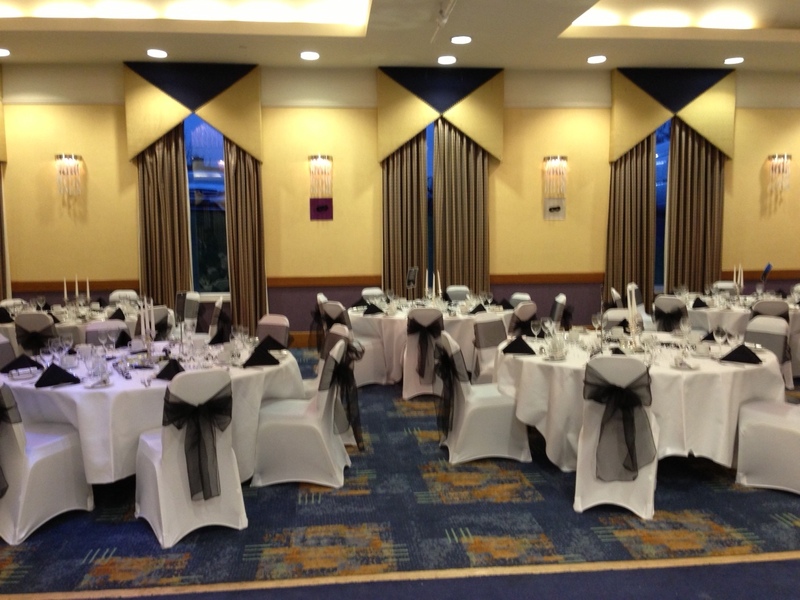 Staff and guests were amazed at the brilliant quality And speed of our products and staff.